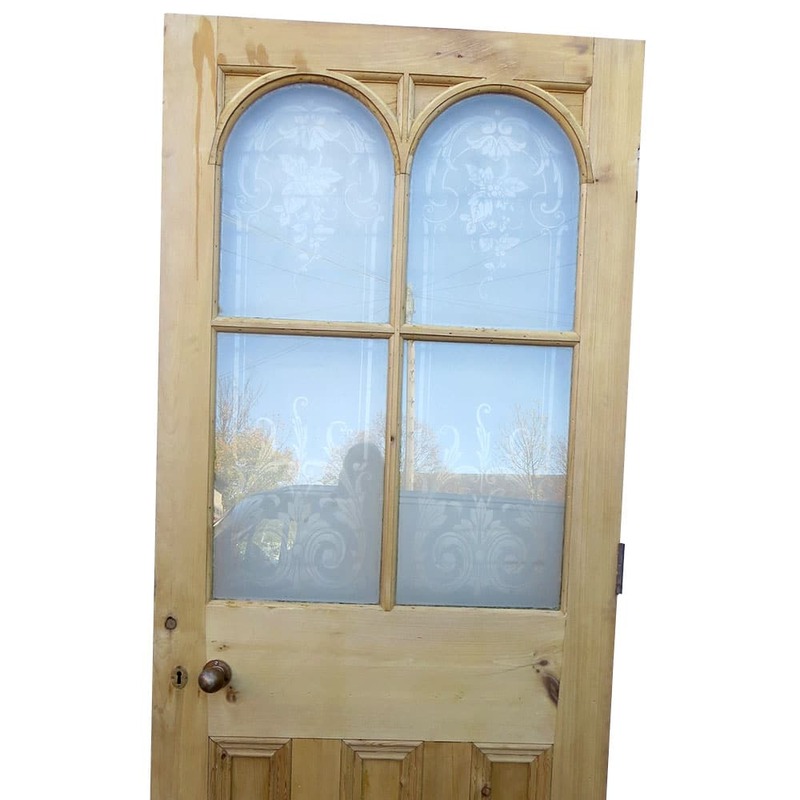 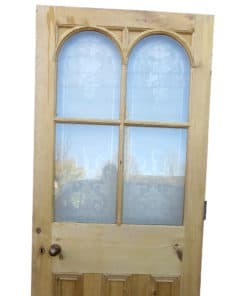 Original arched etched glass door in almost perfect condition, it just needs a little tender love and care. 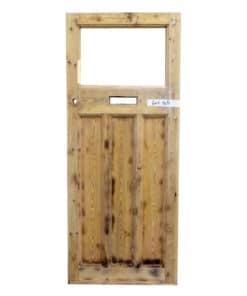 Comes with the original handle and lock still in the door. 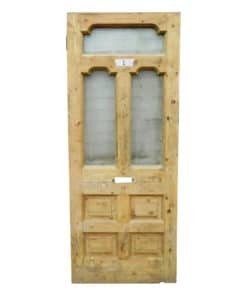 Reclaimed by us from Altrincham grammar school. 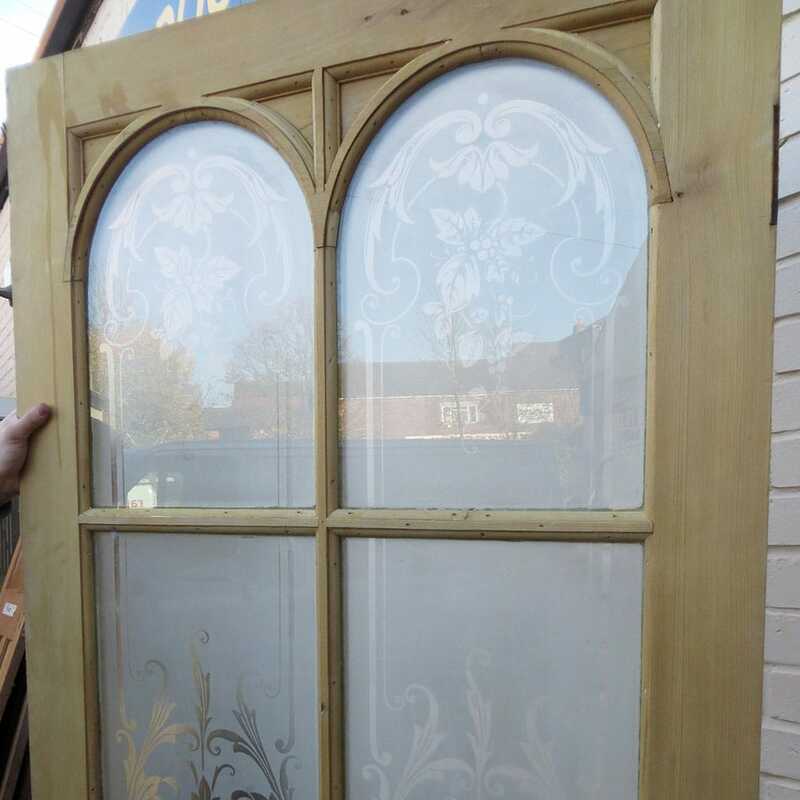 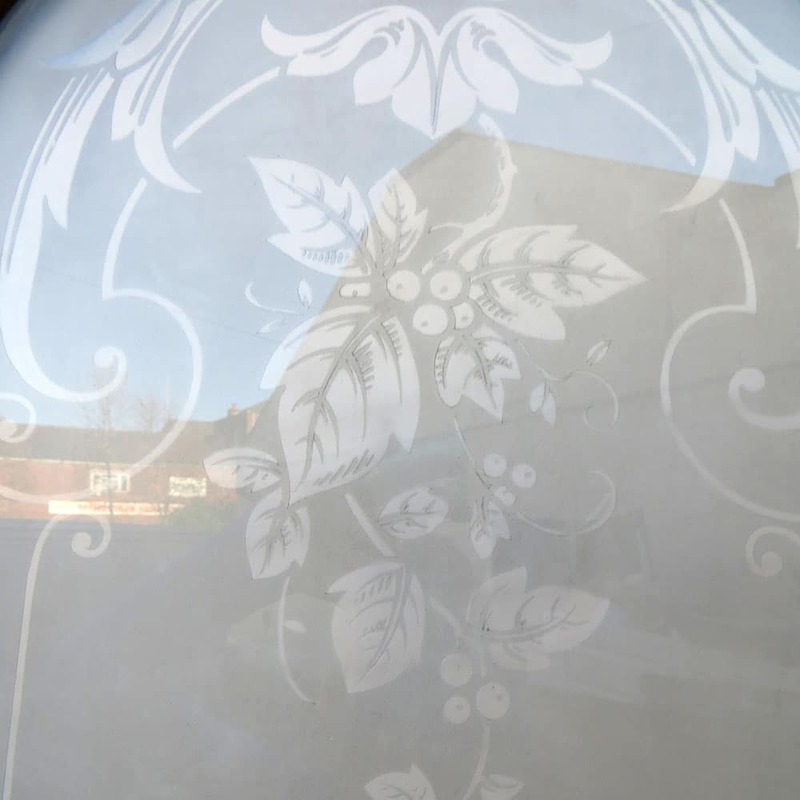 This original arched etched glass door was reclaimed by us from Altrincham grammar school. It has been stripped of all paint and is now available to buy as seen or together with our full restoration service. 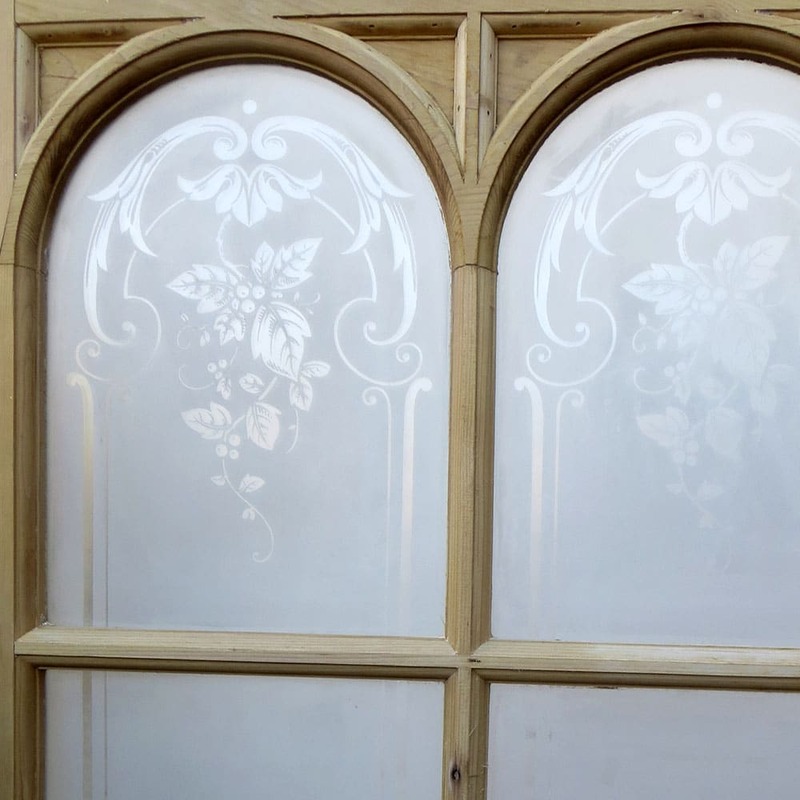 The glass etching is split into two panels per side and is bordered into the perfect archway with flowers. 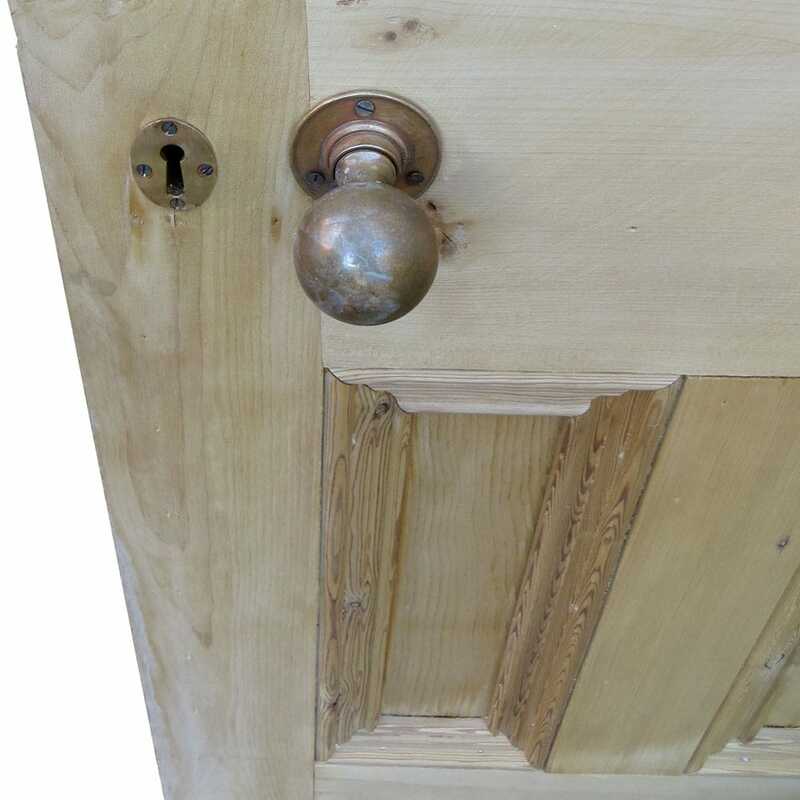 The door comes with the original door handle and lock still in door (but sadly no key). 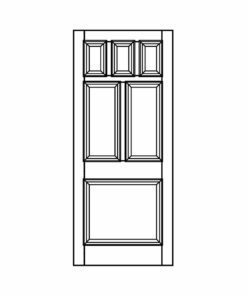 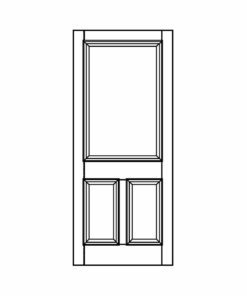 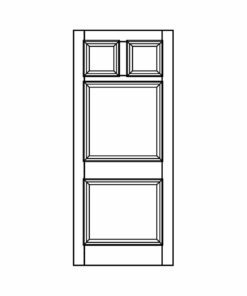 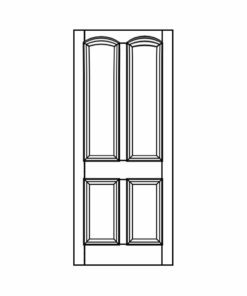 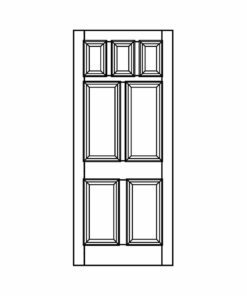 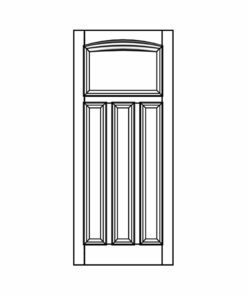 This would make for an excellent front door, allowing plenty of light into your home.